In a multi-cloud world, the challenge to deliver applications consistently across the on-prem data centers and the public cloud is often underestimated. Application services such as load balancing, security and monitoring need to keep pace with other cloud services. 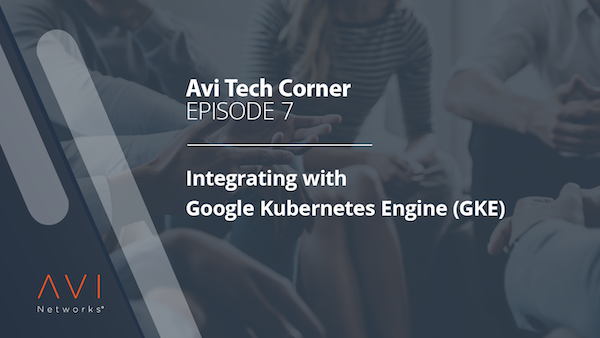 Avi Networks integrates into Google Kubernetes Engine (GKE) and its unique architecture enables a single platform to work across any environment - from bare metal to VMs, and container clusters. To watch the webinar, fill out the form on this page. Pavan Kaushik is an application and data centre networking professional with particular interests in modern application architectures. 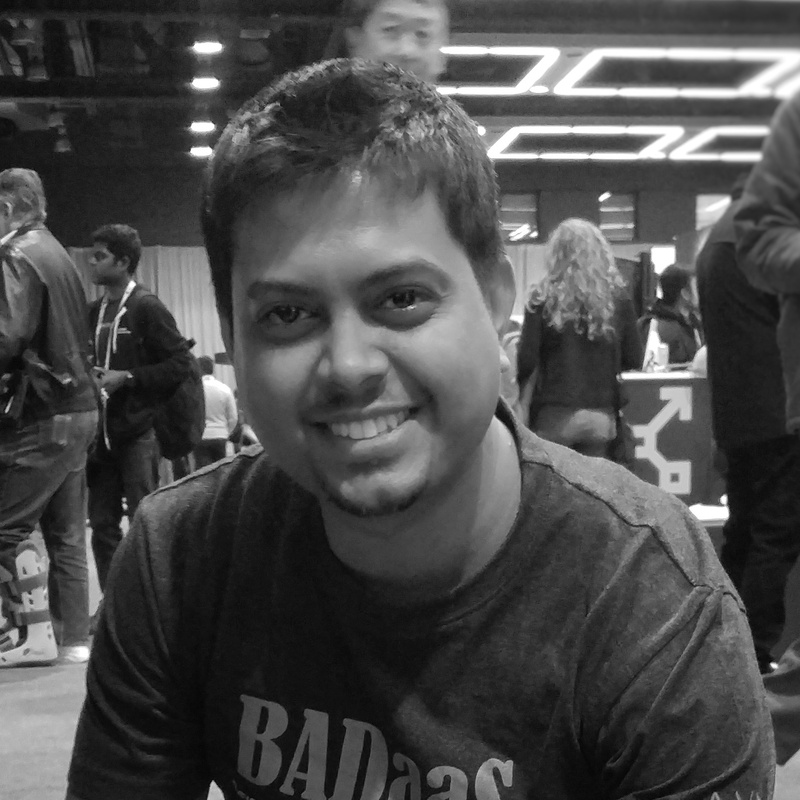 As a Product Management Engineer, he focuses on application services in container and microservices environments. 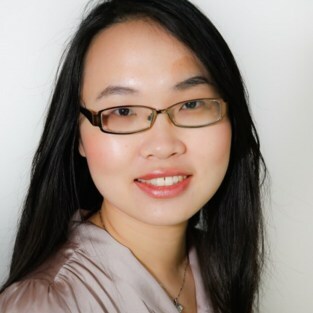 He works on the design, architecture and validation across multiple ecosystems.